Neon- You mean fluorescents?- No way!!! 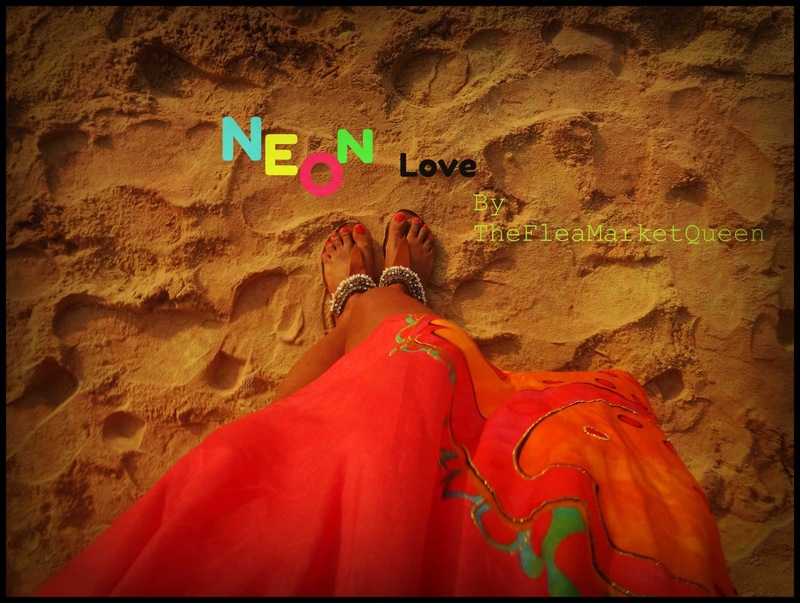 Suggest a NEON thing and you are most likely to hear this.Believe me girls, neons are much more than those prickly neon greens that flood the local markets during the festival of HOLI. To start with, NEON- is a saturated shade of any color say red, blue,green,pink etc.The hues are perfectly bright to bring a cheer! 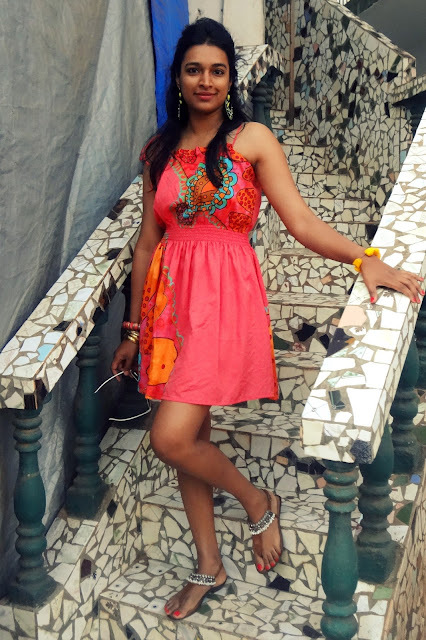 Neons are worn rarely and hence invest in pieces that can form part of your holiday dressing or party-wear . 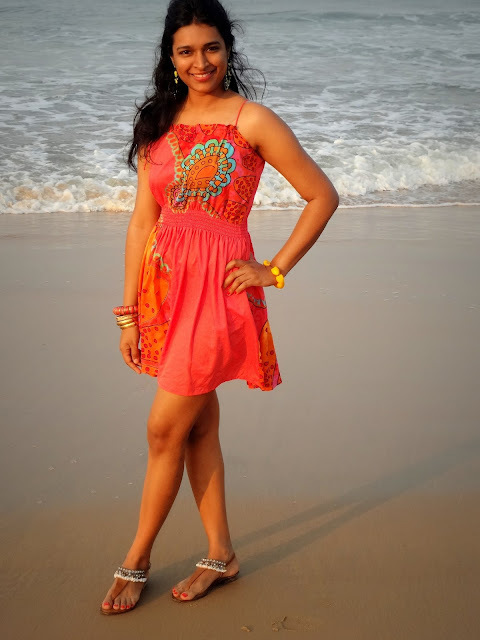 And finally, let me tell you about my NEON look.As you can see i have spared nothing from NEON.Just my sandals in white ,balance the brights.I love the high-voltage color drench and it suits the dusky complexion to the T.This dress soaked up in neon has become my favorite beach dress! And i know you would agree! 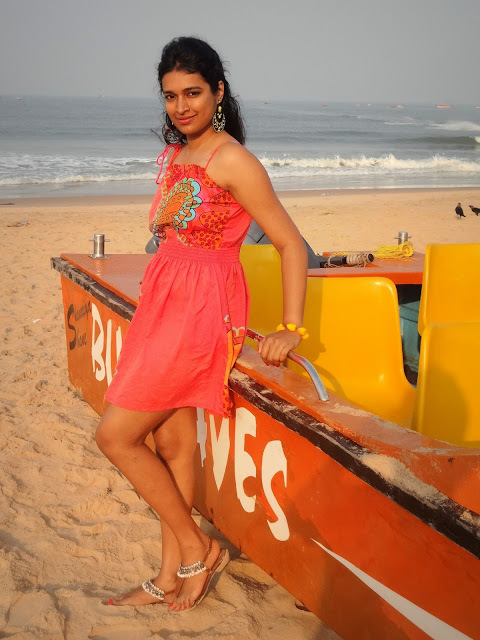 Looking fab Ila..the dress just screams beach-vacation, doesnt it ? 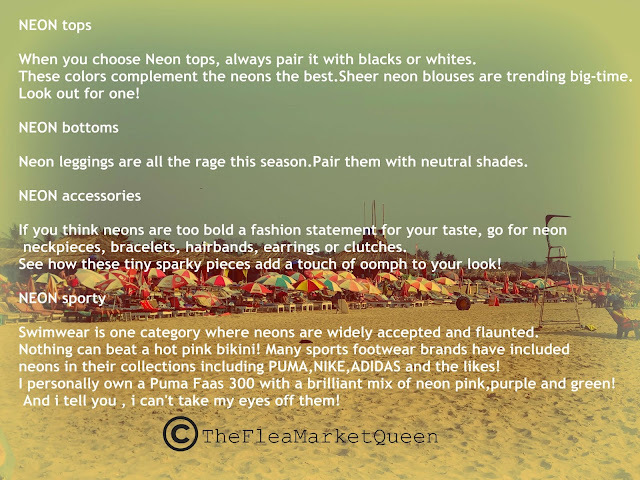 :) great styling tips for neons; they were very much in season last year and guess they will still be going strong this summer! How are you going to wear neons? All the pix, having sea in the background, are good. Other pix need some more creativity to make them better. Something like the following image to display sandals and nail-paint. U really look a queen here!!! I loveeeeeee this look, Ila. That colour looks amazing on your. 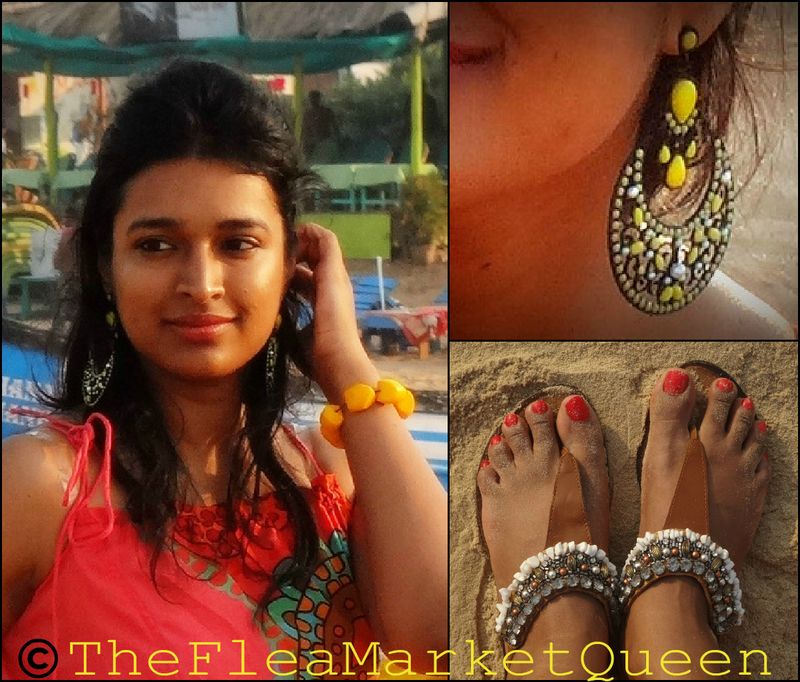 Plus those sandals and earrings are to die for. Loved the dress. 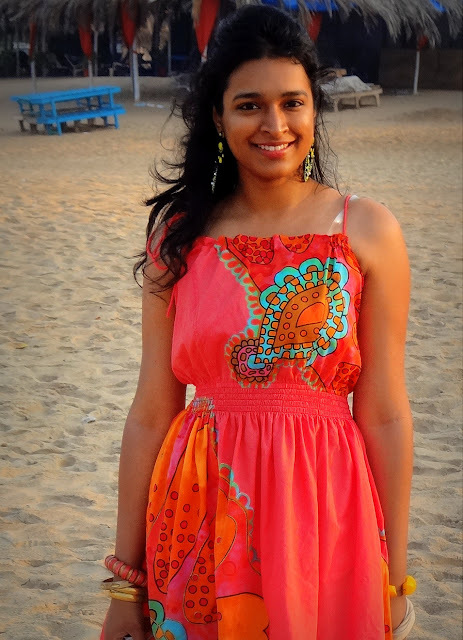 Exactly what I like wearing on a beach vacation. I used to be one of the anti-neon crowd, but this dress is a great colour!